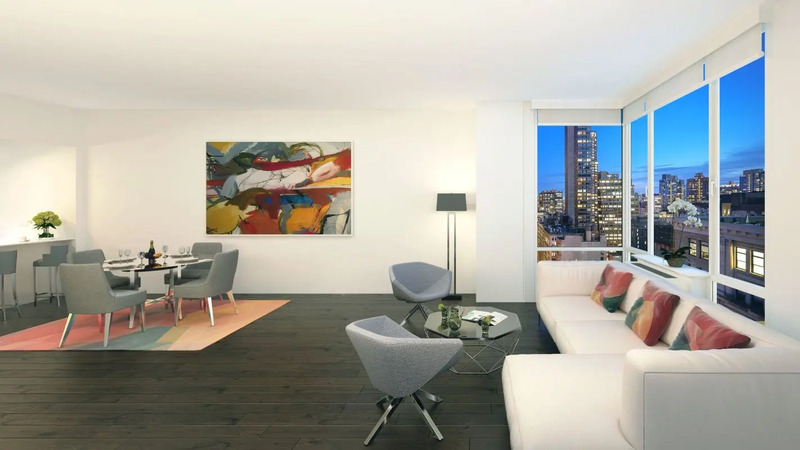 This collection of boutique Madison Avenue rental apartments in Manhattan’s Nomad just north of Madison Square Park is a great opportunity for 21st-century New York City living. 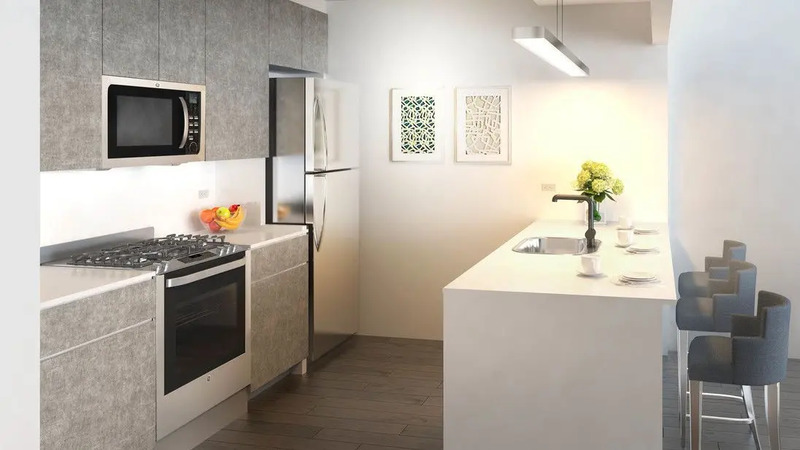 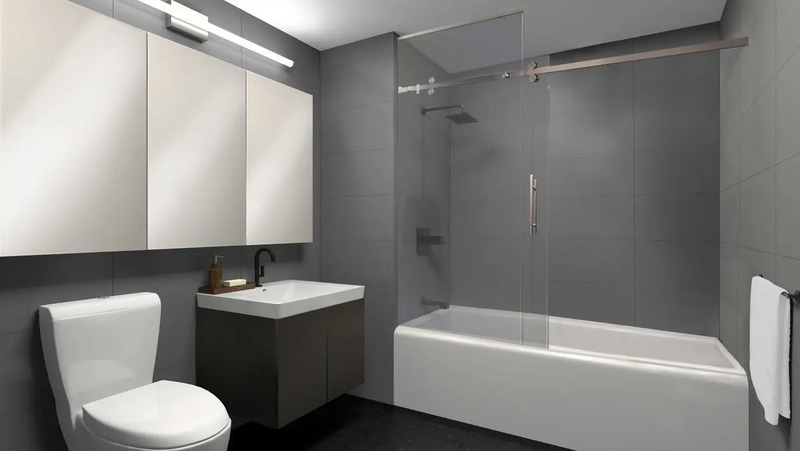 The 70-unit, 21-story building offers homes that range from studios to three-bedroom layouts with top-notch features like wide plank hardwood floors, programmable climate control and in-unit laundry. 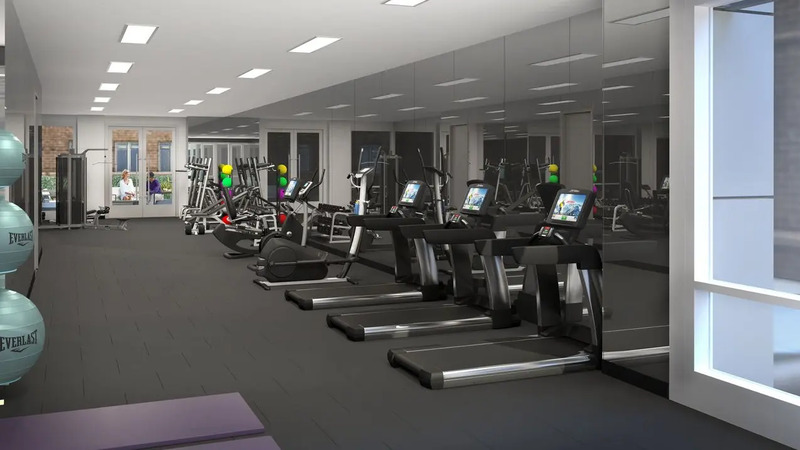 Building amenities include a fitness center, a rooftop terrace with BBQ grills and panoramic city views, a residents’ lounge, a bike room and a patio courtyard. 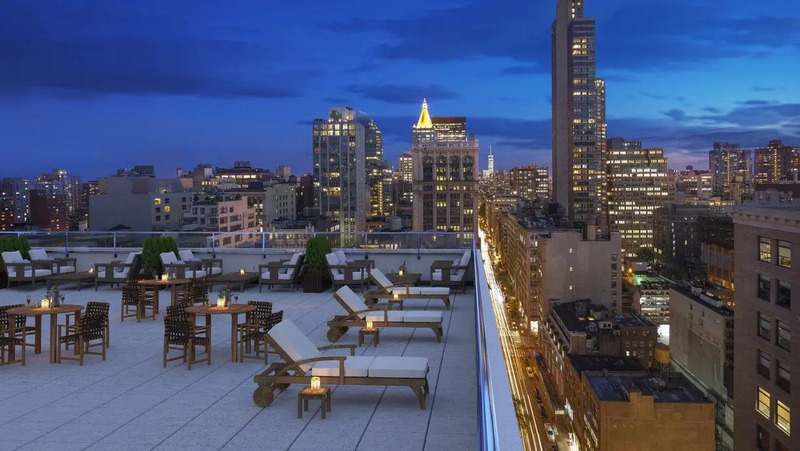 You’re in the midst of one of Manhattan’s most exciting districts where you’ll find the Ace Hotel with its superb John Dory Oyster Bar and The Breslin restaurants, Dover Street Market fashion emporium, and hundreds more. 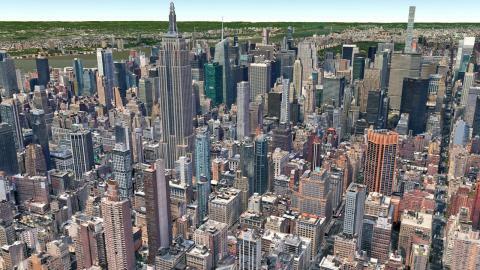 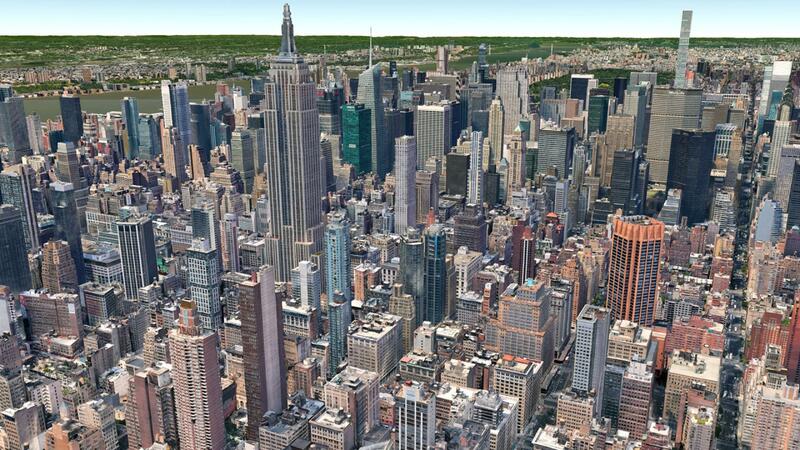 Getting around couldn’t be easier, with just about every subway line in the city stopping nearby. 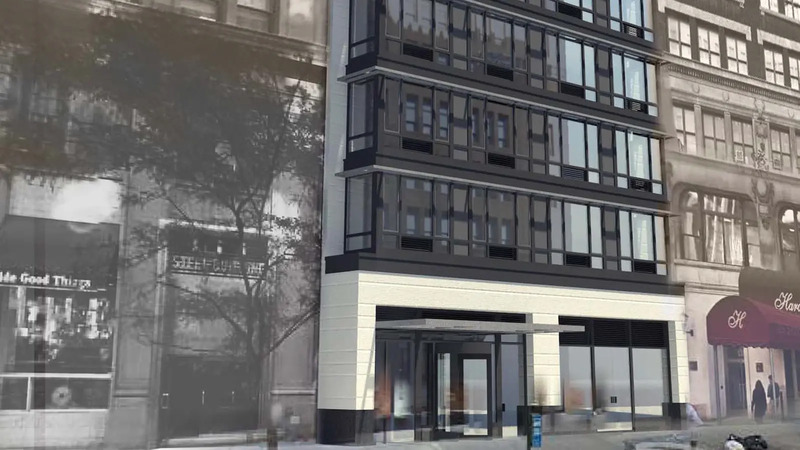 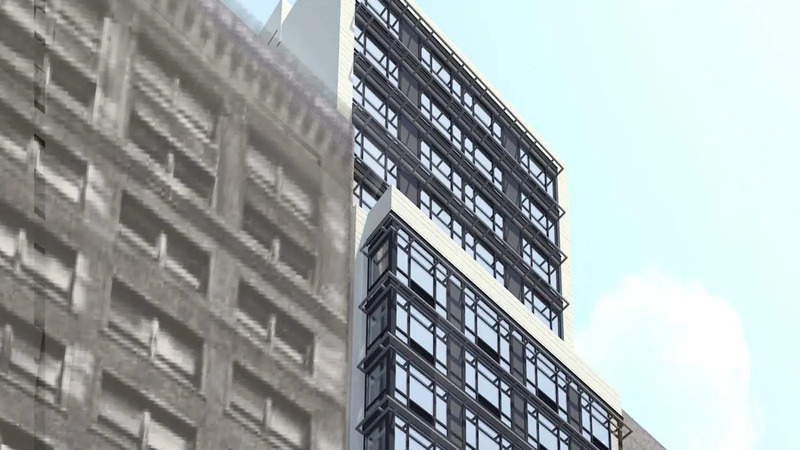 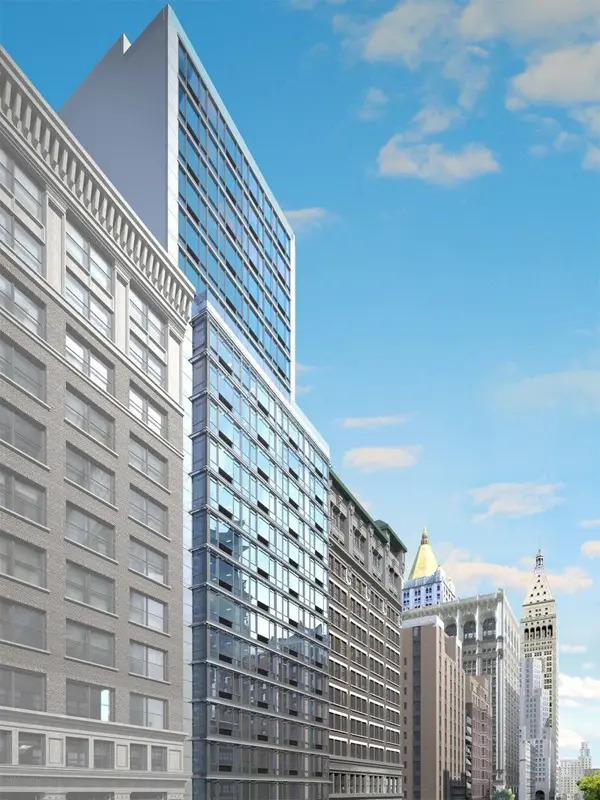 "This 21-story, mid-block building at 145 Madison Avenue between 31st and 32nd streets in Nomad that was erected in 2018 by Kahen Properties, which is headed by Alex Kahen who bought the site in 2013 for $12.2 million.